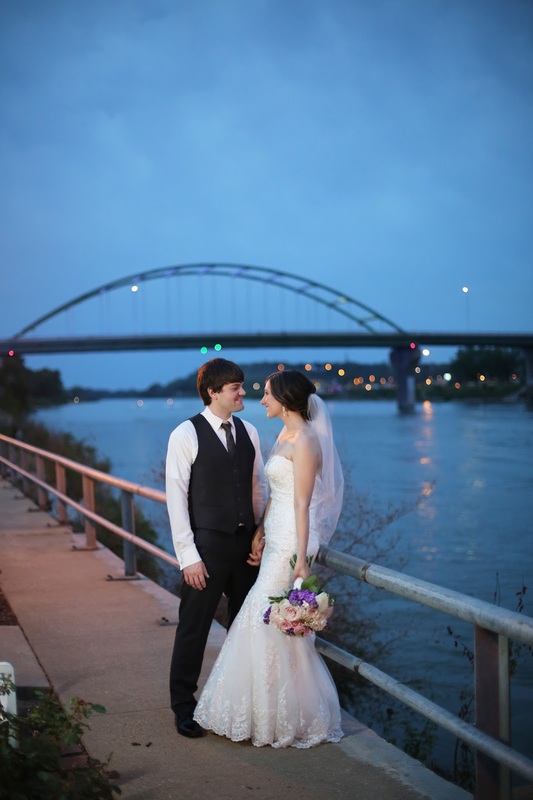 This past summer was the summer of the Delta Hotel (formerly the Marina Inn Sioux City) for Impressions Photography. 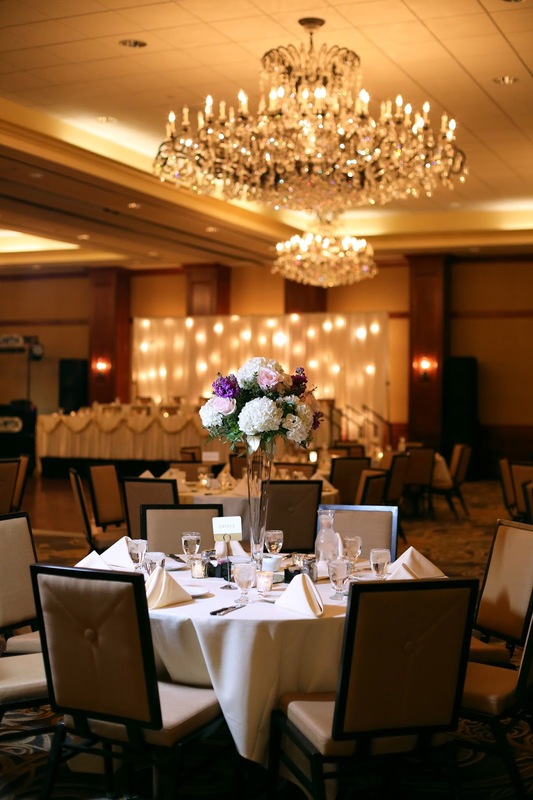 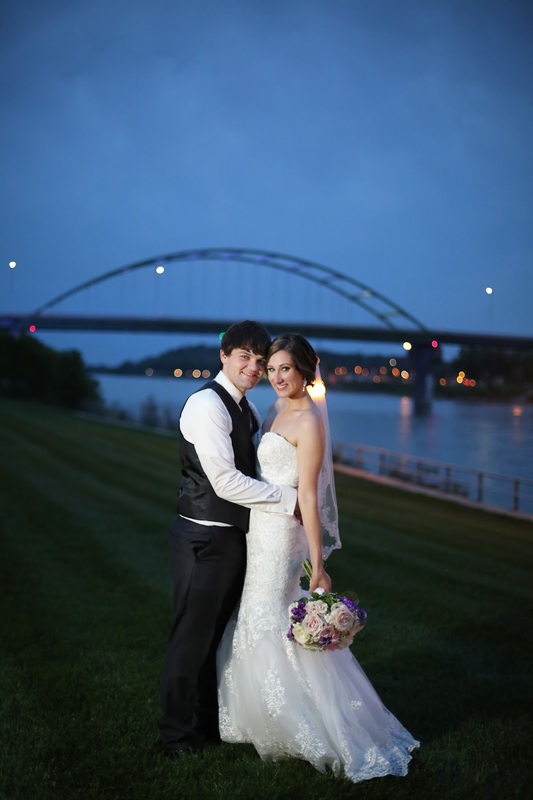 We photographed so many gorgeous events at this stunning riverfront hotel and banquet center. 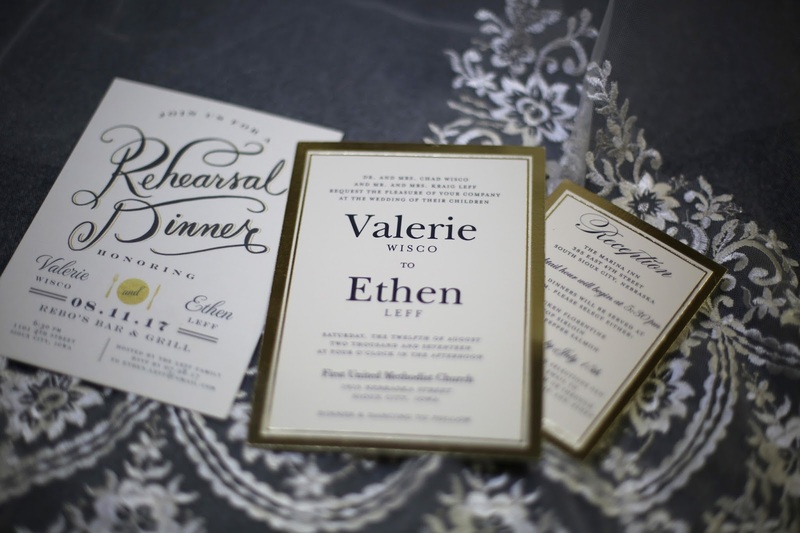 Ethan and Valerie were among those special weddings. 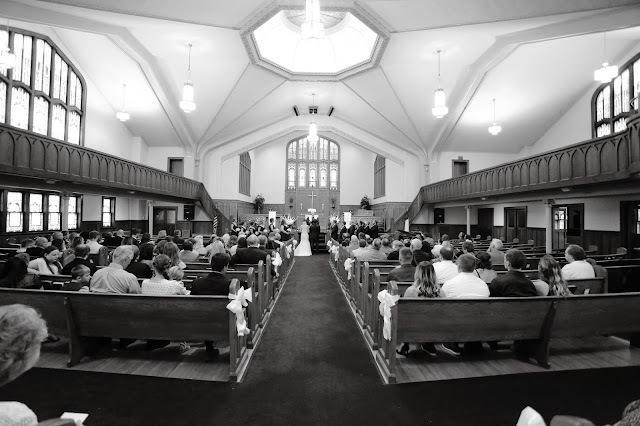 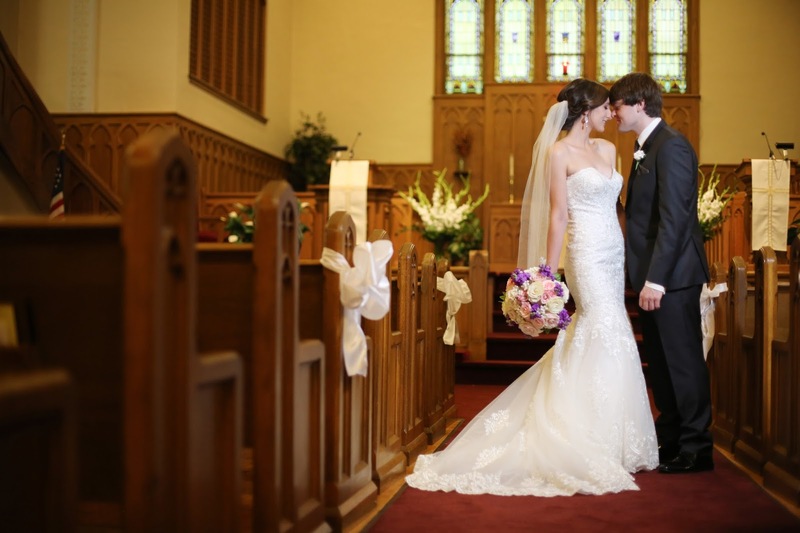 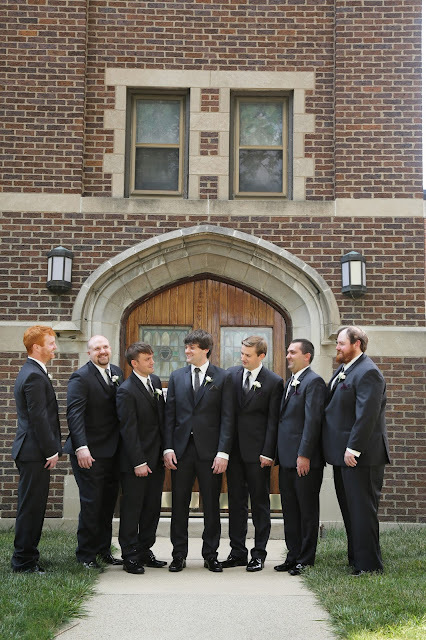 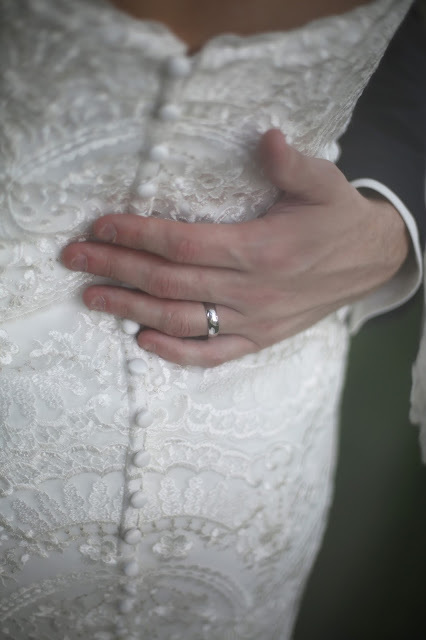 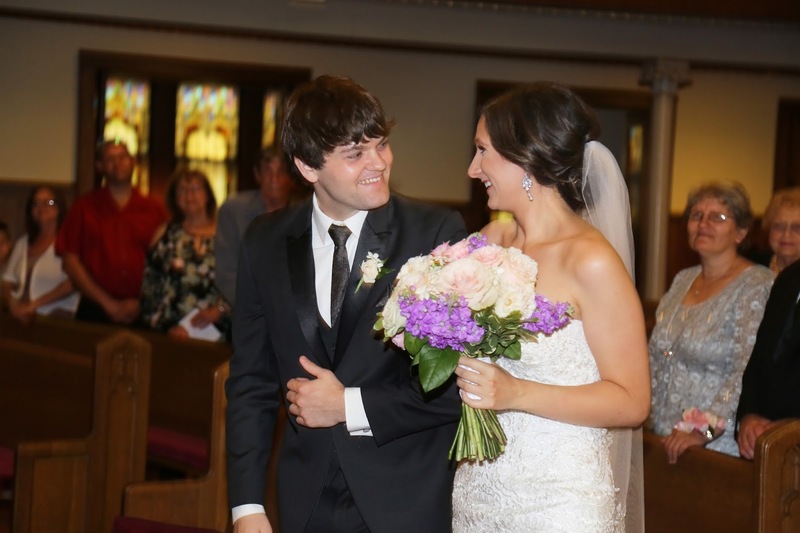 The couple tied the knot at the First United Methodist Church in downtown Sioux City. 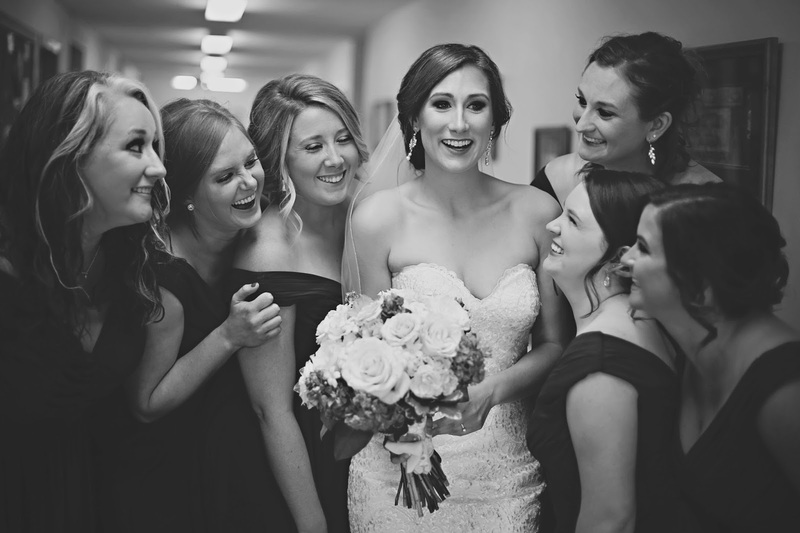 After their ceremony the couple along with their wedding party headed to the Delta Hotel where we enjoyed capturing their portraits before heading inside to a beautifully decorated ballroom and a night of celebrations. 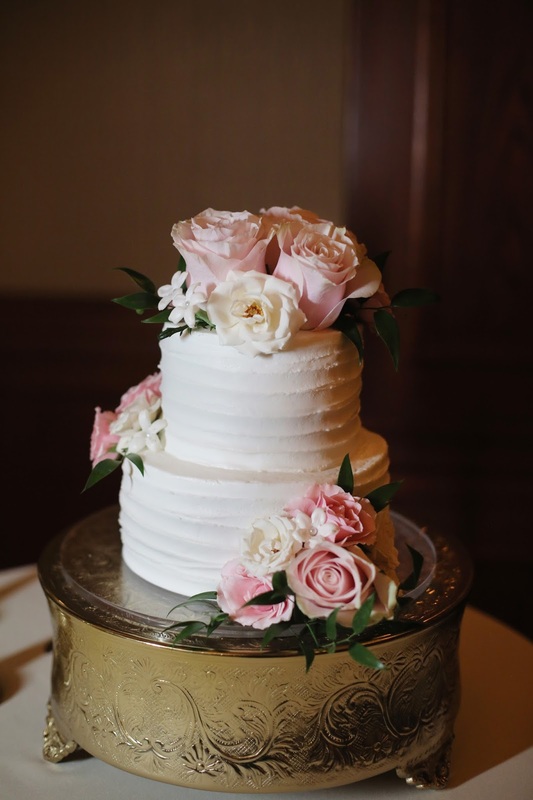 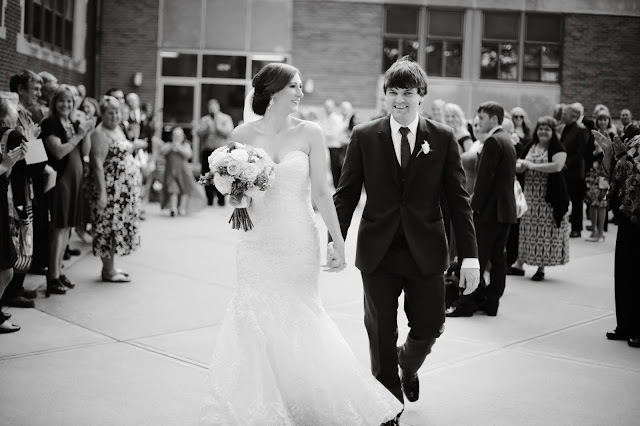 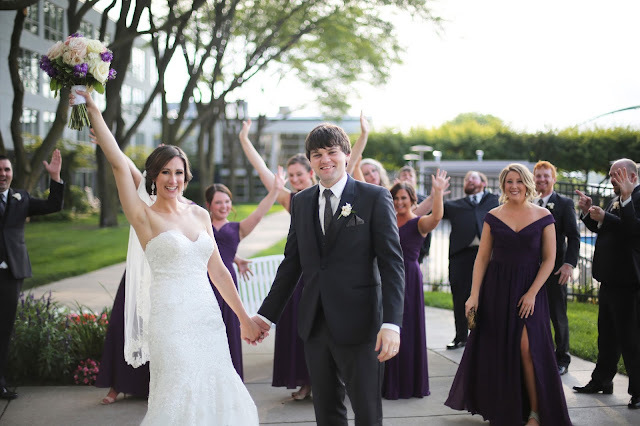 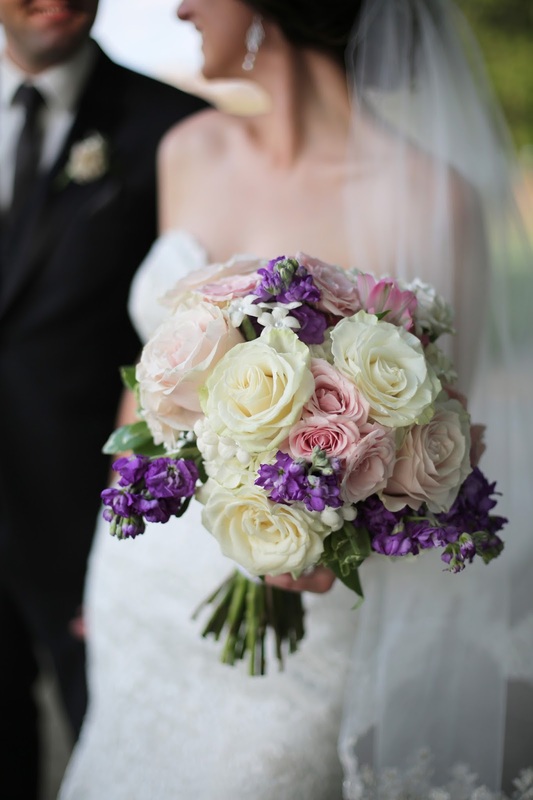 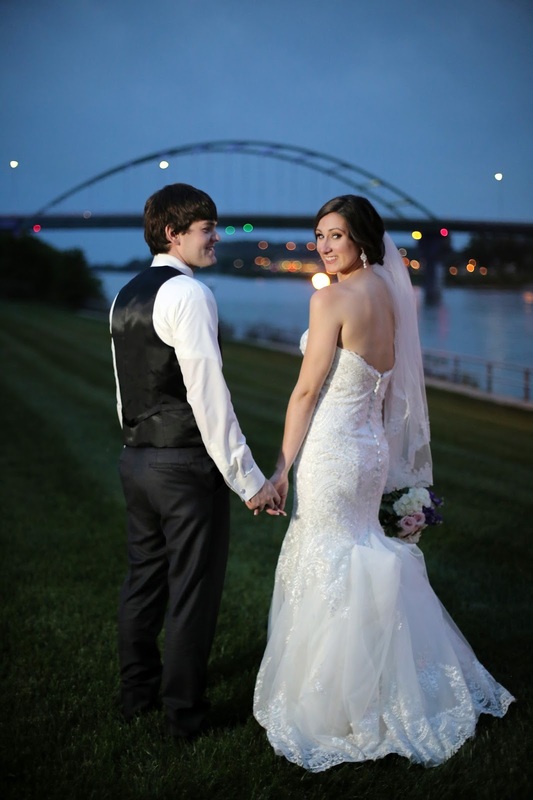 Valerie and Ethan had a great team of Sioux City local wedding vendors including Petal Pushers, Cakes to Remember, 6 South Designs and Acousitx DJ service. 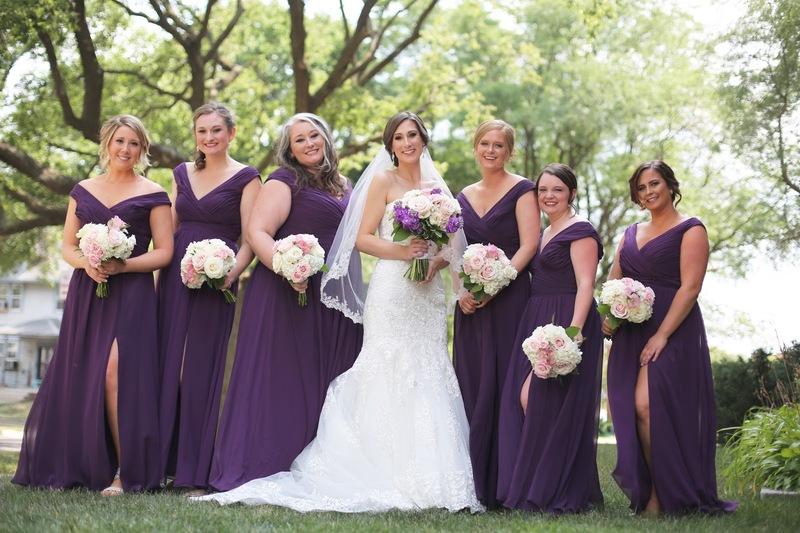 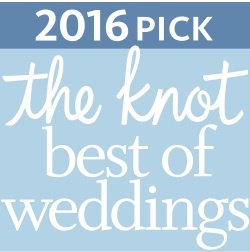 It was great working with some of the best wedding professionals in the Siouxland area. 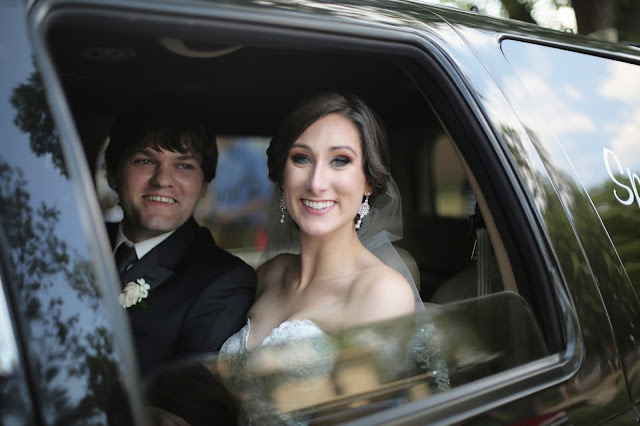 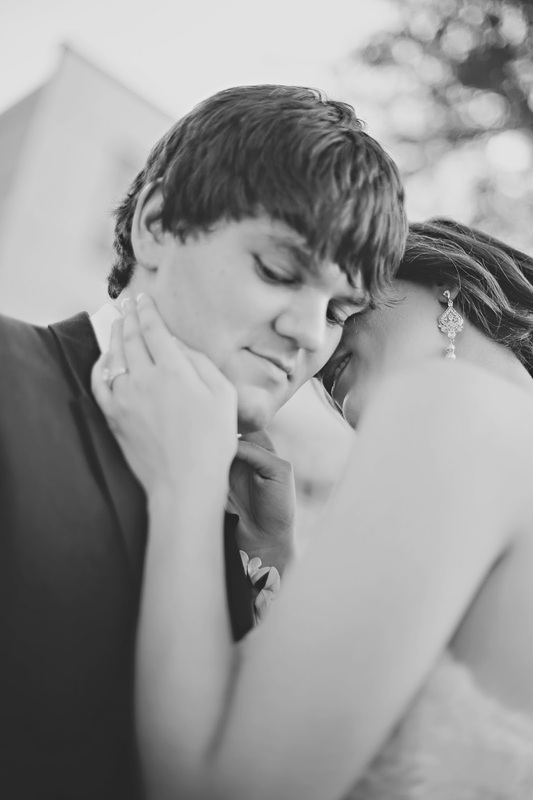 Photographing their day was a blast from start to finish! 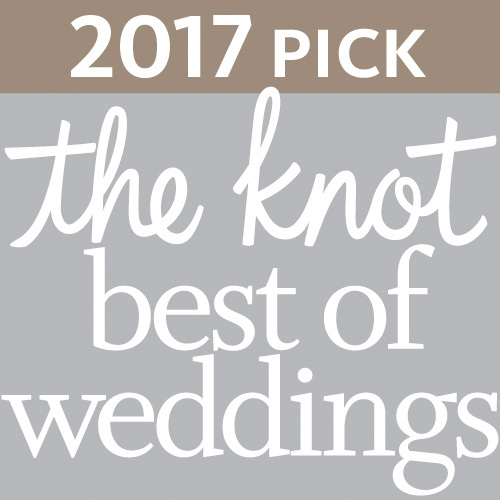 I was honored that they picked Impressions Photography and definitely enjoyed being there to celebrate their love with them!